Just recently (One year ago) I discovered 3D printing and in addition 3D printing. 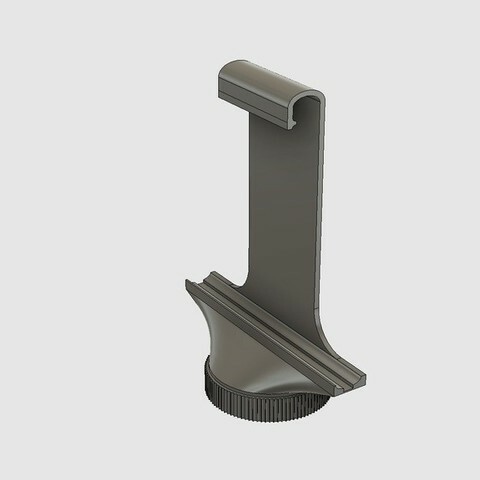 I love tinkering my designs together in Fusion 360. Mostly inspired by things witch have some use. I'm always open for new ideas. If it's within my skills to make it, I'm happy to have a go with it.